WWF and the Centre for Sustainable Tropical Fisheries & Aquaculture (CSTFA) at James Cook University have developed the first toolkit of its kind that provides a variety of ways to collect scientific data on sharks and rays to help conserve and manage these species, many of which are threatened. Sharks and rays are in a deepening crisis, with a quarter of all species threatened with extinction and many in significant decline, mostly due to overfishing. Exacerbating the situation is that for nearly half of the species there is insufficient data to assess their conservation status. 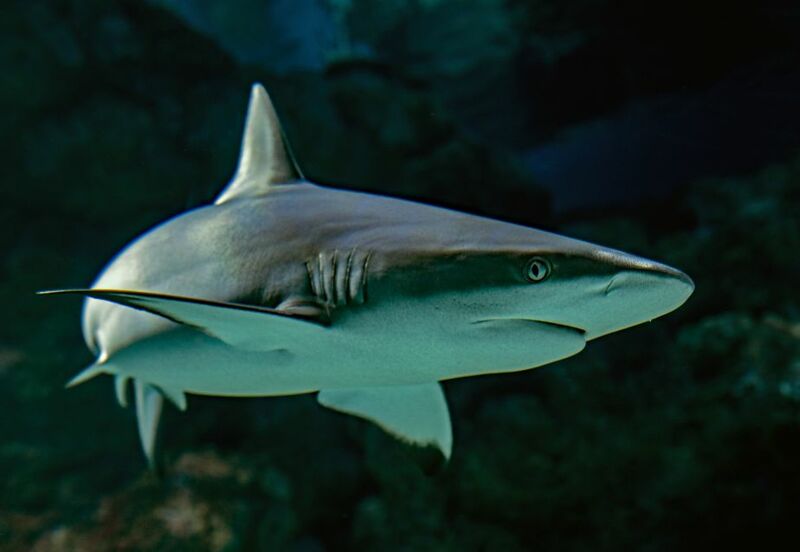 The Rapid Assessment Toolkit for Sharks and Rays (the Toolkit) is aimed primarily at countries with insufficient species-specific data to allow science-based management. Such nations may have limited capacity and resources to gather data that could help them accurately determine the true states of their coastal environments, a situation common among marine-based communities. The Toolkit is designed to help remedy the dearth of basic information on movements, biodiversity and catch trends in many countries in Africa, Asia Pacific and Latin America. Dr Cornish noted that the deterioration of ocean health around the world has enormous implications for coastal communities in particular. “Sharks and rays perform a wide array of essential ecosystem functions, which means their conservation is even more urgent. The more we know about the status of shark and ray populations, the more we can focus conservation efforts where they are most needed,” he said. The Toolkit consists of practical and simple step-by-step guidelines for collecting data by using six tools or methods. Appropriate tools can be selected depending on the knowledge gap of the particular waters where it may be used. The 70-page manual includes how-to guidance in the areas of: taxonomy, genetics, creel and market surveys, baited remote underwater video systems, tagging and tracking, and citizen science. The ultimate goal of the Toolkit initiative is to gather data that will provide a baseline for studying future shark and ray population trends. This will enable fisheries authorities to address areas of concern and ultimately determine the effectiveness of their management efforts. Data collected using the various tools can be used to produce Shark Assessment Reports and National Plans of Action under the United Nations FAO International Plan of Action for Sharks, and Non-Detriment Findings for sharks and rays listed on CITES Appendix II. These are still lacking in some major shark fishing nations.